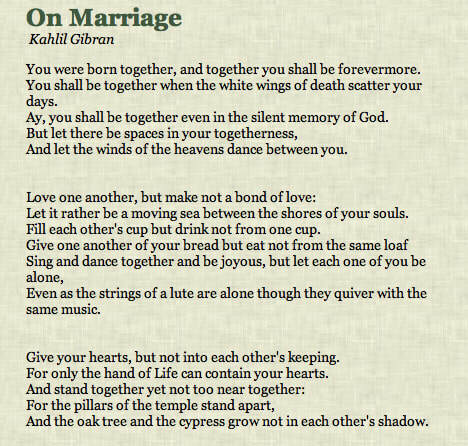 One of my favourite poems or literary works about love and marriage comes from a prophet by the name of Kahlil Gibran. He writes about the importance of couples coming together in love but not losing sight of who they are individually, and especially their own unique purpose: That people can come together in love and not lay all their expectations at each other’s feet, waiting for them to be fulfilled by the other. In my field we call this differentiation. If truth be known, in our society, we valourize phrases like "I found my soul-mate" or “you complete me” and “my better half” much more than “stand together yet not too near together”. Yet, the latter is a much more healthy option. Why? When we know who we are, and are able to stand on our own two feet, own our own thoughts and feelings and clearly express them to one another- without expressly resorting to hurting each other- not only do we muster up the skill of authenticity, we also pave the road for living a life with more curiosity, meaning and compassion. I believe KG really understood what it meant to be able to add to someone's life and to grow in marriage. My heart is beyond broken as I let you all know that our beloved Lotti passed away on Dec 1st. She died in her sleep by my husband’s side. I guess, after 12 1/2 years it was her time to seek out the meadows and hills over the Rainbow bridge. Lotti was blessed to have had two loving families in her life, spending her first 5 years with Kiki Menegoz, a dear friend and devoted breeder of the Bernese Mountain Dog. It was Kiki who first introduced me to this beautiful Swiss breed (as well as the discipline of breeding healthy and happy dogs) and needless to say, it was love at first sight when both Jethro and ElleMae (Lotti’s mum) entered our life together. I remember how impressed she was with Lotti the day she was born, claiming her for herself. Lotti produced 4 beautiful litters for Kiki, but came back “home” after Jethro had passed, leaving motherhood behind her and filling an empty space for both of us and ElleMae. I know many of you have enjoyed my posts of Lotti over the years. Not only was she a lovely dog, she was smart, strong, funny and the gentlest soul with everyone (or anything) she met. My clients just adored her. I continue to tell my couples, “If you want lessons in Love, don't look up to a married couple for a role model, simply look down. We have much to learn from them because "Dogs Get It” ...through their unconditional wags and wiggles... no matter how stressful life can be, there is always time for a cuddle, walk or a giggle." Lotti was a great reminder about living a good life, filled with Love. Her most favourite things were sharing in half of everything I ate and the wooded walks we’d take twice a day...oh, and eating snow, too! I am truly blessed and honoured to have known her, Jethro & ElleMae…all precious gifts from Kiki who, sadly too, is no longer with us today. I would like to thank all of you from the bottom of my heart for your endless, warmest thoughts, your sincere sweet messages of concern, and the lovely words of comfort during this most difficult time. I have created a keepsake slideshow of my fondest memories of Lotti for you to enjoy. Like everyone always said, she was just a gem of a dog❤️and will forever be remembered this way. There’s an old proverb that says: “Don’t chase the butterfly, mend your garden and let the butterfly come”. In this example Jane is the pursuer and John is the distancer. Jane feels anxious about the distance she feels in her relationship and aims for connection while John feels the pressure, and tries to distract himself from his own anxiety- by pulling away. Although neither one is inherently right or wrong, it’s still a lose-lose situation. And the worst part is that it can destroy a relationship. Unless both parties see-and understand- the pattern. In order to change your part in the pursuer-distancer dance, you need to first understand the characteristics of each style. 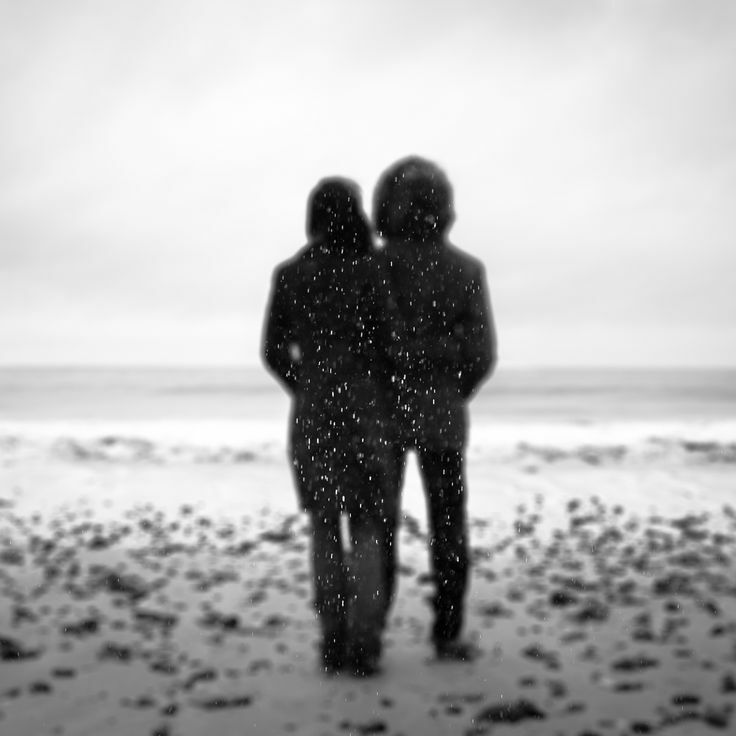 React to anxiety by seeking greater togetherness in their relationship. Place a high value on talking things out and expressing feelings, and believe that others should do the same. Feel rejected and take it personally when their partner wants more time and space alone or away from the relationship. Pursue harder when a partner seeks distance, and go into cold withdrawal when their efforts fail. Receive labels as “too dependent,” "too demanding,” or too nagging from their partner." Criticize their partner as someone who can’t handle feelings or tolerate closeness. Approach their partner with a sense of urgency or emotional intensity when anxious. Seek emotional distance and physical space when stress is high. Consider themselves to be self-reliant and private persons—more like do-it-yourselfers than help-seekers. Have difficulty showing their needy, vulnerable, and dependent sides. Receive labels such as “unavailable,” “withholding,” and “emotionally shut down” from their partner. 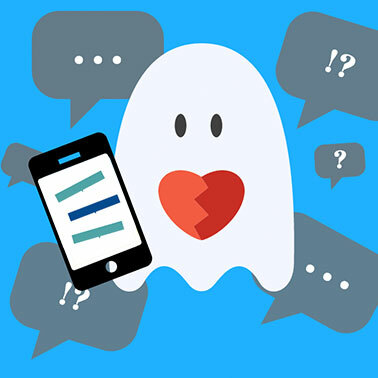 Manage anxiety in their relationship by intensifying attention to work-related projects or withdrawing into technology or sports. Have a low tolerance for conflict and give up easily on their partner (“It’s not worth trying to discuss it with you”). Even in healthy relationships, couples fail to see how entrenched they can become with each other when dealing with relationship stress. And, this is usually because they are too caught up in their own perspectives to even notice each other’s different styles and underlying needs. Many do not recognize their unhealthy relationship habits. Couples often assume the conflict has more to do with their partner, and not the pattern. Likewise, they fail to see how this very belief can lead to even more sabotage in their connection: while both partners attempt to control the interaction to manage their own anxiety (fears of being too separate vs. too close) decreased affection and emotional responsiveness now hems them in even deeper. In fact, feeling vulnerable and alone becomes the very thing fuelling their interactional pattern: pursuing partners feel controlled -and unloved- by their withholding partner while distancing partners feel controlled -and unloved- by their nagging mate. Each person’s position and reaction reinforces the position of the other. A Catch 22. Knowing Me is Knowing You…aha! What was my experience of love and trust as a child? Could I trust my parents were always there for me? Or, did I mostly feel like I had to take care of them? Did I turn to them for protection? Or, did I fear them in some way? Did I feel rejected? Neglected? Abandoned? Smothered with attention? How did my parents show me they loved me? Could I count on them for affection? Hugs? Attention? Did they comfort or soothe me when I needed it? Or did I mostly count on myself, having learned not to expect too much? What was this experience for me like? What, if anything, does this reveal about myself and the way I can get triggered up with you, today? Emotions or History Reveal the Pattern…and change the course! We all want a partner who can serve as a source of comfort and security. But shaming or blaming our partner into it rarely works. Wanting change is about making the choice to become a better partner. Goodwill: a win-win situation. Showing up as a supportive partner for each other requires each person examine their own emotional needs first. Pointing the finger at our partner just allows us to get more embroiled in our one-sidedness, pushing us further and further emotionally apart. Finding the source of our pain or suffering, however, may get us more of a conscious response that connects and reassures, ultimately helping us recognize the impact this has on our partner, and the necessity of working toward satisfying both needs: a balance between solitude and connection. 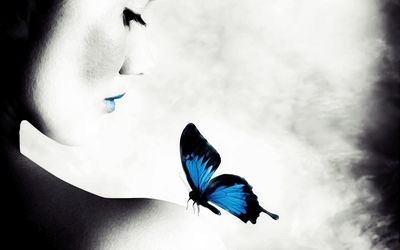 Just as with a butterfly, it’s about the power of personal transformation. When you think about it, our lives are made up of stories. We all walk around with personal narratives related to our experiences with people, places and events. Some stories are happy, some are sad, some are incredible, some are just plain ordinary. Some stories we share, others we store privately. Regardless, stories give us meaning and identity and even help organize and understand our lives. Some of the best stories -and life lessons- come from our family of origin. 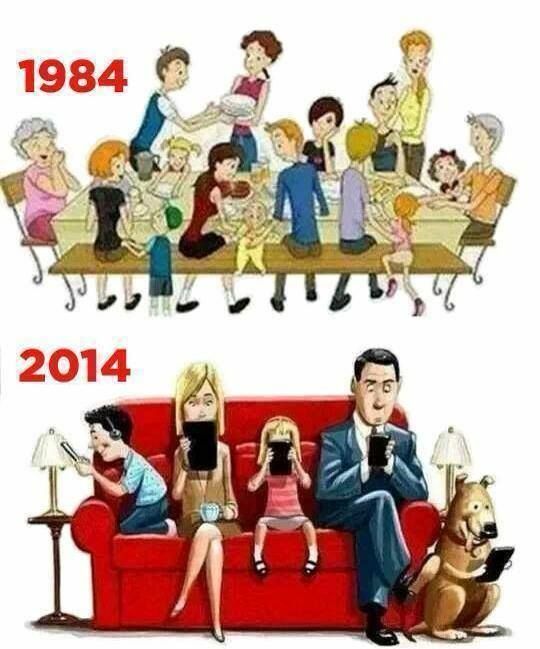 Our family of origin is the place we grew up in- the people largely responsible for shaping our beliefs, values, roles and rules as well as guiding our own relationship choices. For better or for worse, it is here where we first learned about love and trust through communication and emotional expression. Sharing our childhood memories, including the painful ones, not only affords us self-reflection but can actually provide us with a sharper lens through which to view love and relationships and even help us evolve to tell a different story, if need be. In marriage and other close relationships, sharing ourselves with each other can nourish the experience of authenticity and intimacy, even help locate the missing pieces to the puzzle of our lives . Healing. To tell our personal stories requires vulnerability. This is not always easy as genuine vulnerability requires risking disappointment and hurt. Sharing the negative narratives of our lives means entrusting those we invite to listen with our unique fears, insecurities, struggles, and pain. But the payoff can be great! It can mean the difference between sharing what’s happening in your life versus inviting someone into your life. It can reveal the difference between making it known that one is grappling with certain issues and knowing one is supported by someone really wanting to be there for both the struggle and story. And when the story is unique to one but also speaks to the other, you receive the gift of resonance: meaningful connection. Willingness to stand within our own story -warts and all- takes guts. Allowing our partner to become the steward of our intimate thoughts even more-so. Taking risks on an emotional level helps bring about raw conversations about the things that really matter, enabling us to open to our truth within and to new possibilities, too. Empowerment. And, whenever love speaks and listens vulnerably, you already know you have a true love story.